Soulful Sunday Mix ! FukiFlex B2B Polem ! 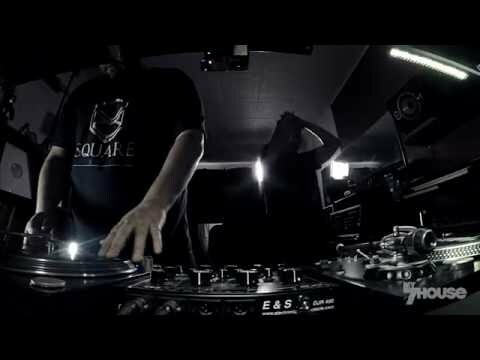 Live DJ Set from Paris, France. FukiFlex and Polem playing some Soulful House for this Sunny Sunday !